We've got that festive feeling! 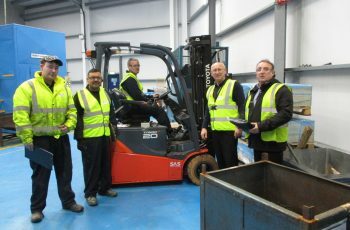 A warm EPC welcome to our new driver Andrew Holt. 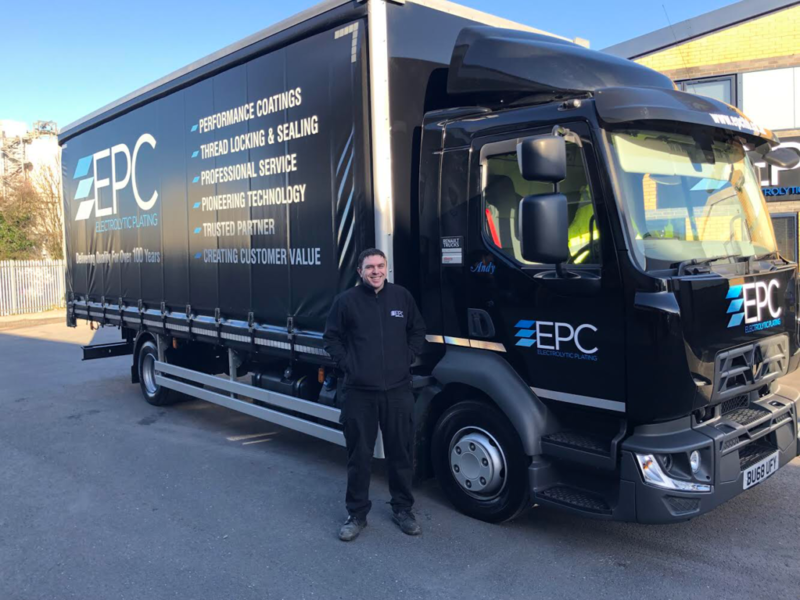 Andrew has recently joined the team and is driving EPC’s new 12 tonne lorry; transporting 6.5 tonnes of work to and from our customers on a daily basis. 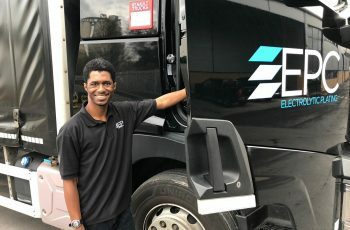 Andrew is also qualified to drive our artic – but only when Brett lets him! Married with 2 children, Andrew likes to spend time at the weekends with his family on numerous visits to the Severn Valley Railway. 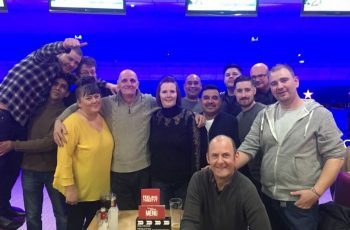 Andrew is also keen football fan and supports his local team Walsall. He also plays a bit of football himself for a local 7 a side team as well as enjoying cycling. He is also a keen fisherman so that’s a good bit of friendly competition for John once the season starts! 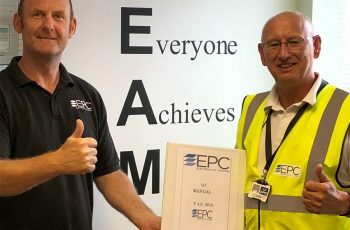 Andrew’s background is in the fastener market so he has really hit the ground running and settled into work and life at EPC really well and is already a valued team member.